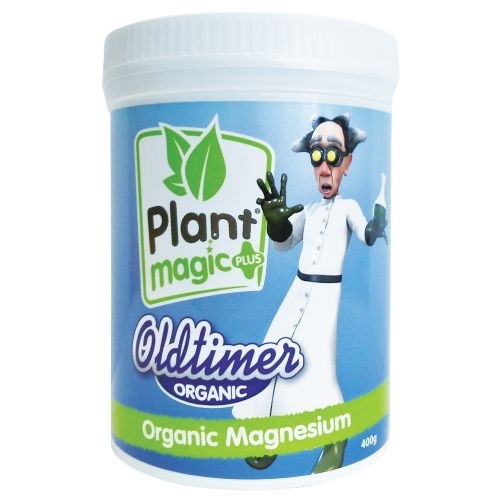 Oldtimer Organic Magnesium is the ideal organic additive that used for rapid treatment of Magnesium deficit. It reacts rapidly to a lack and helps to absorb Potassium. Magnesium is an important unit for the making. Your plants stay healthy from seed to harvest. Power Flower RQS Lst (organic).